The nation’s fertile research landscape, combined with a sustained funding drive, makes it a rewarding place to work. James Mitchell Crow is a freelance science writer based in Melbourne, Australia. At high tide, the Cook Strait — the ribbon of water separating New Zealand’s North and South Islands — is still and calm. 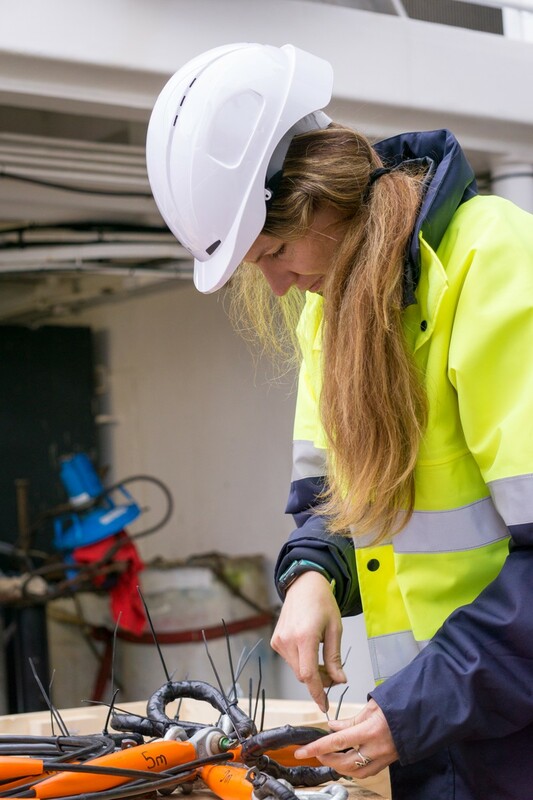 Aboard the research vessel Tangaroa, spatial ecologist Kim Goetz seizes the moment before the tide turns, and sends an acoustic recorder plunging downwards. The recorder will spend the next six months moored to the seabed, capturing the calls of nearby marine mammals. Coordinating New Zealand’s first large-scale deployment of acoustic recorders across the strait was one of Goetz’s first tasks after joining New Zealand’s National Institute of Water and Atmospheric Research (NIWA) in Wellington. “More than half the world’s species of whales and dolphins come through New Zealand waters, and there’s next to nothing known about them,” says Goetz, who left her native United States in 2014 to join NIWA. A canyon along the strait’s sea floor potentially makes it a popular hangout for deep-diving species. Using the data collected from the recorders, Goetz has confirmed that the region is a hotspot for rare mammals, including elusive beaked whales (belonging to the family Ziphiidae). She says that the whales’ deep-sea habitat had made it difficult for researchers to learn much about them except when they wash ashore — until now. The team has also deployed acoustic moorings farther north, to monitor critically endangered Maui dolphins. 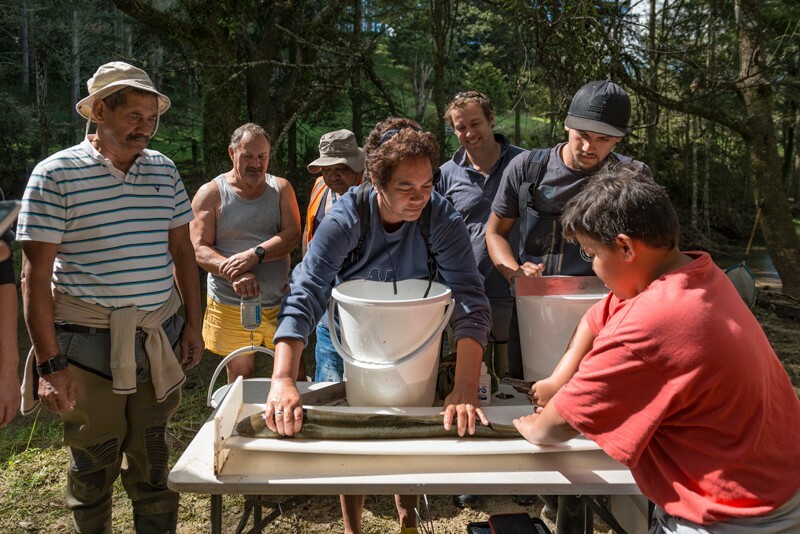 NIWA and other New Zealand research organizations have seen sustained funding growth in the past decade, as the country has increasingly focused on supporting basic and applied science. In 2008, the government appointed its first chief scientific adviser, a role that University of Auckland biochemist Juliet Gerrard assumed on 1 July this year. Gerrard says that she hopes to encourage ambition in young female scientists. The nation’s federal science expenditure has increased by more than 70% over the past decade to NZ$1.58 billion (roughly US$1 billion) and the number of full-time equivalent research positions has grown by about 23% since 2010, to around 25,000. A new national government, elected in late 2017 and headed by progressive Prime Minister Jacinda Ardern, has yet more-ambitious plans. Among its policies is making New Zealand a net-zero carbon emitter by 2050. Existing technology won’t achieve that aim, says Peter Crabtree, general manager for science and innovation at the country’s Ministry of Business, Innovation and Employment. One specific target, which could further expand researchers’ employment opportunities, is to boost research-and-development investment from 1.28% of gross domestic product to 2% within a decade, bringing it closer to the 2.38% average for member nations of the Organisation for Economic Co-operation and Development. “There’s a strong focus on increasing the proportion of investment from business,” Crabtree says. In the new government’s first annual budget, NZ$1 billion was set aside over the next four years for an R&D tax incentive. The strategy to boost business R&D also emphasizes the need to attract innovative international businesses into the country — an approach that is already yielding results, including commercial-satellite launches. The nation’s distance from populous research hubs, its high cost of living and a scientific workforce that is only now beginning to grow might prove insurmountable obstacles for some, however. Nearly 15% of New Zealand’s population identify as Maori, yet Maori hold only 5% of academic research positions, says Anne-Marie Jackson, an indigenous New Zealander who researches Maori physical education, health and world view at the University of Otago. Still, she is seeing aspects of Maori culture seep into research culture. “The way we think about the environment has shifted,” Jackson says. Rather than considering a complex ecosystem in small pieces, researchers now try to take a whole-system approach. “That aligns with one of our core principles of kaitiakitanga, a holistic way of looking at anything,” Jackson says. One downside of a small workforce and employer base is that fewer grants are available than in a larger nation. Nick Golledge, an ice-sheet modeller and climate researcher at the Antarctic Research Centre at Victoria University of Wellington, says that he often loses talented graduate students as they come closer to earning their PhD, because he can’t find postdoctoral funding for them. “It’s a small country, and the overall amount of money is small,” says Golledge. Others warn that research positions in highly specialized disciplines might not be available. “It is not easy to plan to come here,” says Olaf Morgenstern, a meteorologist at NIWA. “If you have a speciality that is not widespread, you might struggle to find a position.” Morgenstern had no plans to live in New Zealand, but he decided to move there from the United Kingdom when the right job happened to come up. The country’s remote location can make itself felt in the cost of living. And property prices have risen sharply in the past decade — especially in Auckland, a global property market hotspot. Wellington, Christchurch and Dunedin were also ranked “severely unaffordable” in a 2018 international survey, meaning that houses there cost, on average, more than five times the median household income. Still, the diversified research landscape may beckon for some. New Zealand is also a geological hotspot, thanks largely to the fault line between the Pacific and Australian plates that runs up the country’s spine. 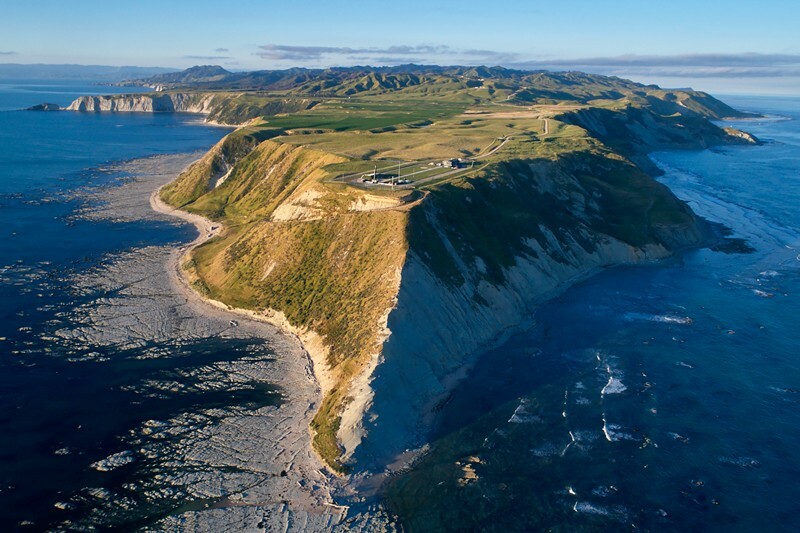 “Earthquake research, the geomorphology of the landscape — New Zealand is a wonderful laboratory for that kind of work,” says James Metson, deputy vice-chancellor for research at the University of Auckland. The government’s 2015 analysis of the nation’s science strengths identified engineering, computer science, energy research, and physics and astronomy as particular specialisms — and ones that could offer a strong return from increased investment. Dividends are already paying off in one of those areas. In 2016, just five months after setting up a national space agency, New Zealand’s parliament created a regulatory framework for space launches. And in January 2018, the US–New Zealand company Rocket Lab launched its first commercial payloads into orbit. Although most of its funding comes from US venture capitalists, Rocket Lab was founded in Auckland in 2006 by New Zealand scientist and engineer Peter Beck. Its signature Electron rocket, developed and built in Auckland, has been designed to capitalize on the soaring demand for sending small satellites into space. Should we steer clear of the winner-takes-all approach?